We were in IKEA food court again for dinner . As usual, the place was so packed that my girl had to grab a seat and wait for me to get the food. There I went into the queue. The staffs were busy preparing and handling over the food to customers. Most of the customers had a three tier tray to place their food. I personally like this concept as this will eliminate the hassle of holding plates of food in hand and avoid food splitting onto other customers as the place is quite crowded. Everyone seemed to be brimming with joy looking at the tray of delicious food, more importantly was the foods were at very reasonable price considering the big portion given. Not the best one we had tasted but good to warm up stomach with chunks of mushrooms that added in texture. The cakes look pretty, the taste made me liked it even more. It had marvelous filling, with cream filled sponge cake layered with raspberry jam, and added with frosted whipped cream then covered with light green marzipan as the outer layer, finished with simple chocolate sauce. The cake was superb and sinful, definitely a taste that blow our mind off. My girl like this very much. It was very light and simple but delightful. 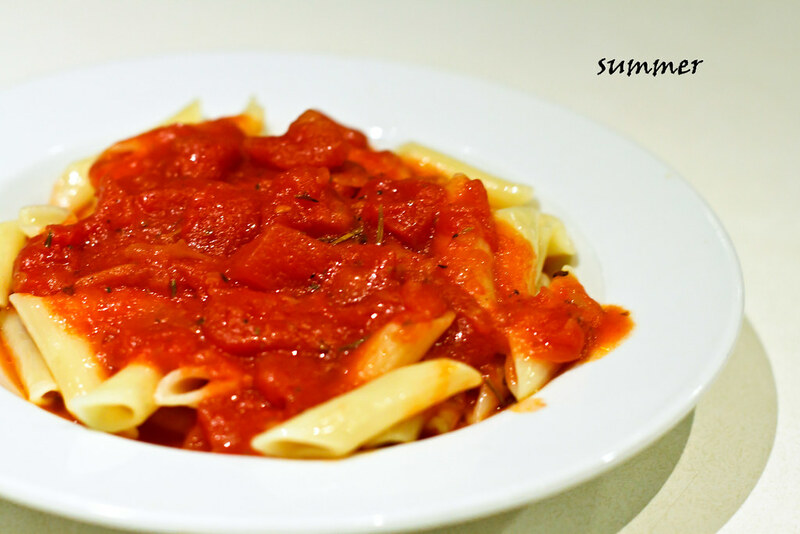 The slight sourness from the freshly blend tomato sauce give an extra tangy taste to the dish. This plate came with a big slab of salmon, vegetables. and halved potato. 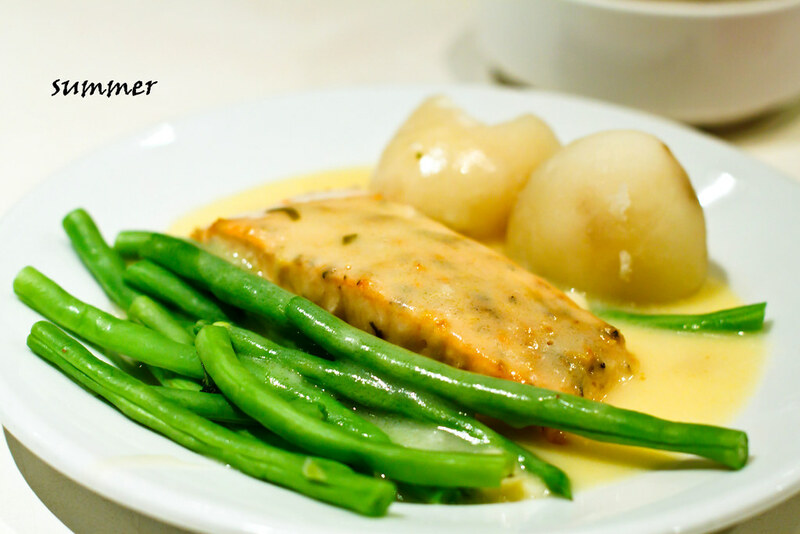 The salmon was flaky, vegetables were fresh and crunchy, while the potato was a bit hard, it would be better if it was boiled longer time for softer texture. 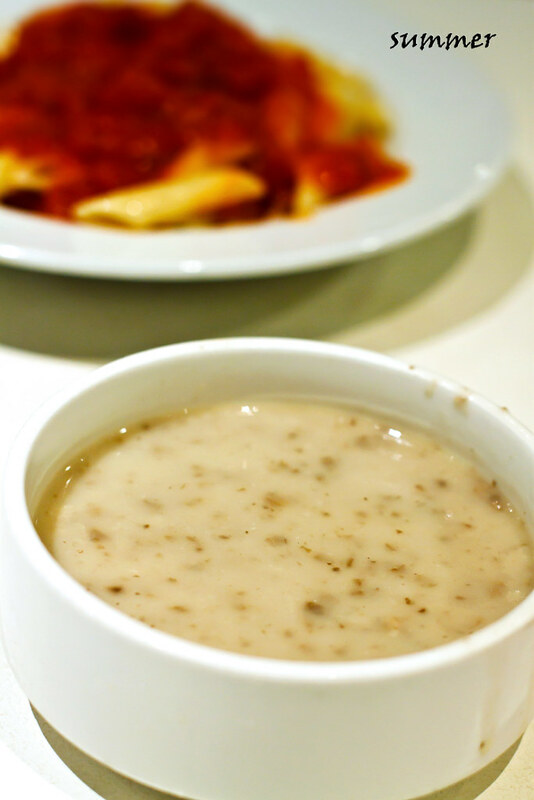 We felt that this dish was a bit bland, even when eating with the sauce as the sauce was a bit tasteless too. But no doubt this plate is very nutritious and healthy, with a good combination of carbohydrate, protein and fiber. Now my girl has another new favourite– The Princess cake. The cake is having a higher vote comparing the Daim cake now. Do try it out if you happen to drop by IKEA food court. 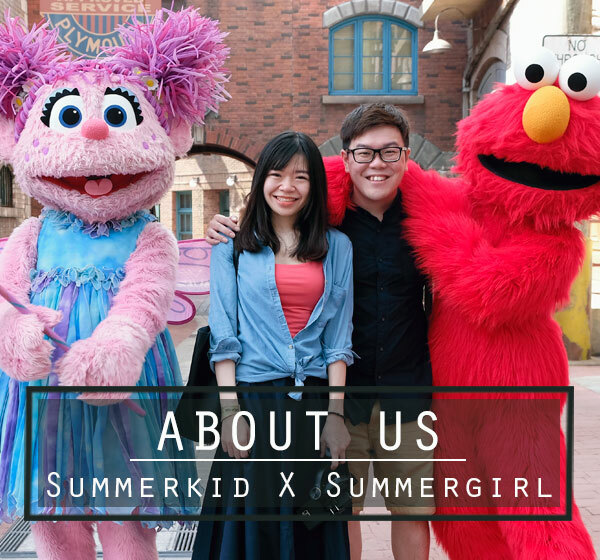 If you heart them so much and want to buy back home and share with your friends or family, you can venture into their confectionary at lower ground next to their famous curry puff kiosk. 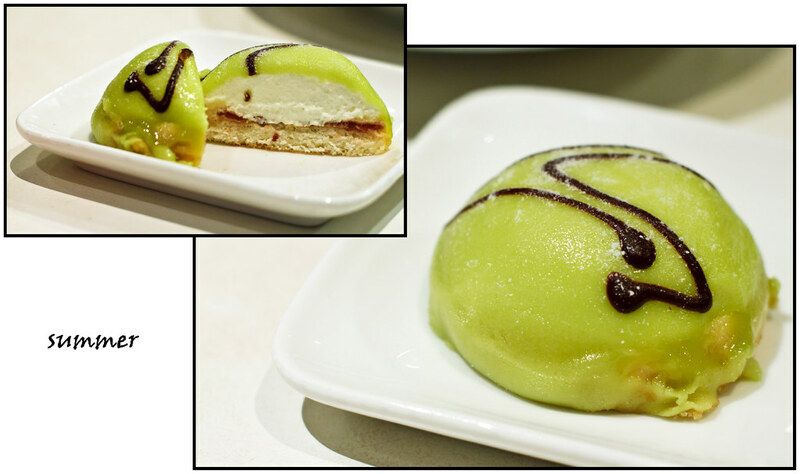 There is frozen Princess Cake that comes with 4 pieces in one packet available.